Fuji Xerox Hong Kong has appointed The Hoffman Agency as its PR agency of record. Looking to secure its position in Hong Kong’s market as one of the leading providers of document and communications services, Fuji Xerox is looking to Hoffman to provide strategic PR counsel across its operations. Hoffman will also be responsible for media outreach initiatives and boosting engagement with the Fuji Xerox brand in Hong Kong. 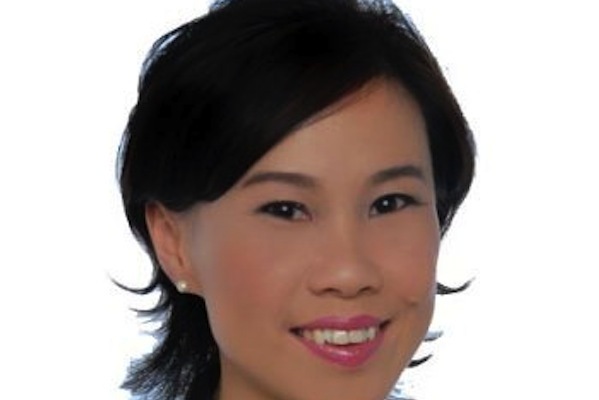 "We are excited about the partnership with Fuji Xerox Hong Kong," said Cassandra Cheong, Hoffman’s APAC managing director. "Capitalising on our profound insight into the behaviours of Hong Kong consumers, we look forward to incorporating our signature storytelling techniques into our work, and creating impactful campaigns to elevate Fuji Xerox’s brand presence locally and beyond to a whole new level." Jon Chung, director of marketing at Fuji Xerox Hong Kong, said: "We are very pleased to appoint The Hoffman Agency as our public relations agency. "With their proven expertise in solid media relations and their holistic approach to integrated communications, we are confident that they will bring fresh perspectives, add more equity to the brand and help us deepen our connection with customers, stakeholders and the larger community."